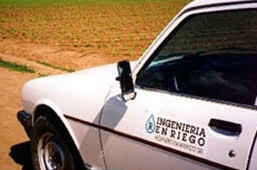 Ingeniería en Riego | Ing. 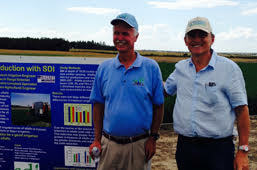 Alejandro Pannunzio S.A.
We’re been present together with farmers, since 1985 in Argentine irrigation market. The most suitable system would be projected and designed by professionals and technicians. Harvest our irrigation system results. 10.000 ha. 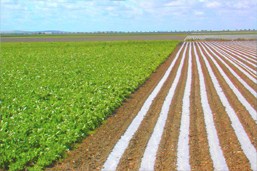 irrigated guarantee our services.